Alcoban – Most Trusted Homeopathic Anti-addiction Treatment. Alcoban is an anti-addiction preparation utilizing the benefits of selective homeopathic ingredients, which are further processed as defined in Homeopathy to induce reluctance towards habit-forming mood-altering substances. 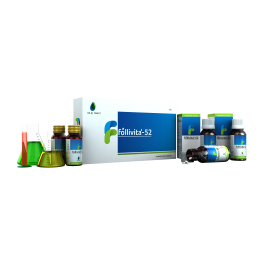 The substances used in Alcoban detoxify the body for toxic materials deposited in the system from prolonged use of any such substance. 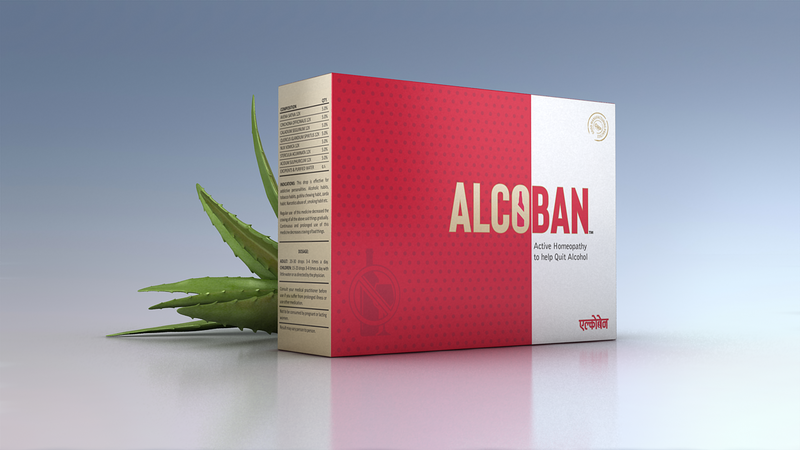 Alcoban is a potent remedy to stop and recover from substance abuse without facing the extreme withdrawal symptoms.